Saxophonist Charles Lloyd was one of the most influential musicians of the 1960s, acclaimed by both jazz and rock audiences. In 1970, disenchanted with success, he vanished suddenly from public view and for over a decade lived a hermit’s life in Big Sur, California. 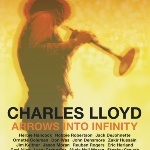 This documentary follows the rise, retreat and return of the charismatic Lloyd and his spiritual quest through sound. 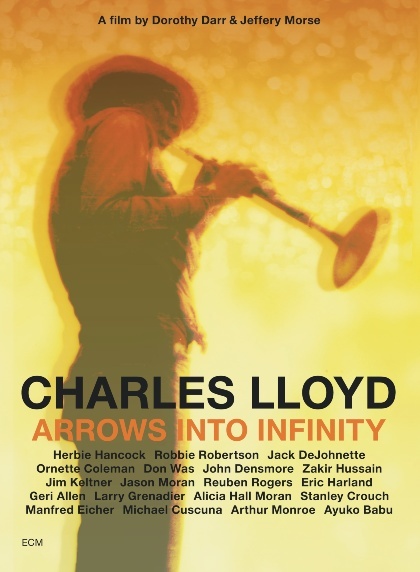 Includes archive footage with Cannonball Adderley, Keith Jarrett, Jack DeJohnette and more, as well as music from Lloyd’s current bands, and commentary from Herbie Hancock, Ornette Coleman, Robbie Robertson, The Doors’ John Densmore, Zakir Hussain and many others.